Prospect Heights is a neighborhood in the northwest of the New York City borough of Brooklyn. The traditional boundaries are Flatbush Avenue to the west, Atlantic Avenue to the north, Eastern Parkway – beginning at Grand Army Plaza – to the south, and Washington Avenue to the east. In the northern section of Prospect Heights are the Vanderbilt Rail Yards, built over as part of the Pacific Park (formerly Atlantic Yards) project. The Barclays Center, home to the NBA’s Brooklyn Nets basketball team and the NHL’s New York Islanders ice hockey team, is located in the northwestern corner of the neighborhood in Pacific Park at Flatbush and Atlantic Avenues. 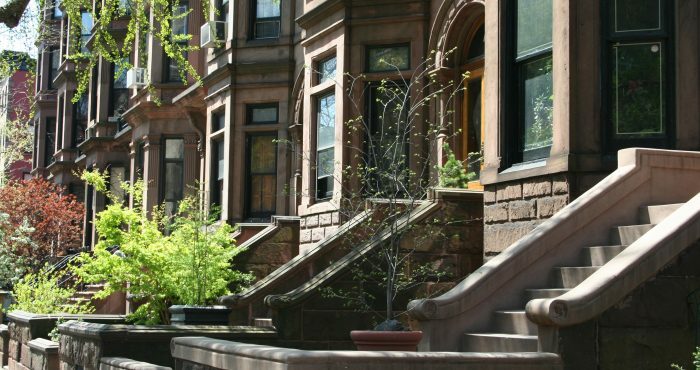 If you are a Prospect Heights, Brooklyn, NY home buyer, our foremost goal is to provide you with exceptional customer service. Our goals are to help you purchase the right home, make sure you don’t miss out on any homes that meet your needs, and make sure you don’t pay too much for your next home. Please utilize our Prospect Heights, Brooklyn, NY real estate expertise to make your home search and buying experience as stress free and rewarding as possible. 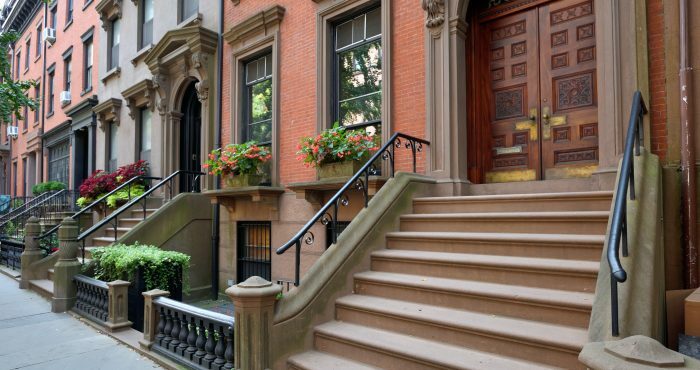 If you considering selling your Prospect Heights, Brooklyn, NY home, we utilize the latest, cutting-edge, real estate marketing tools to expose your property to the widest range of potential buyers. We are here to get your house aggressively marketed to sell as quickly as possible and for the best price! 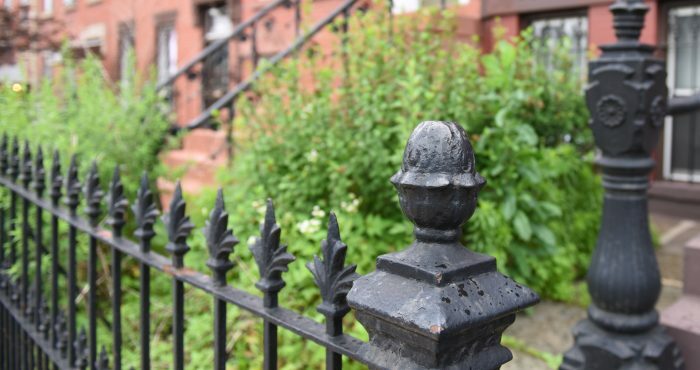 Our goals are to help you get your Prospect Heights, Brooklyn, NY home sold, put you in the strongest negotiating position as possible, and to make it easier for you and reduce surprises. 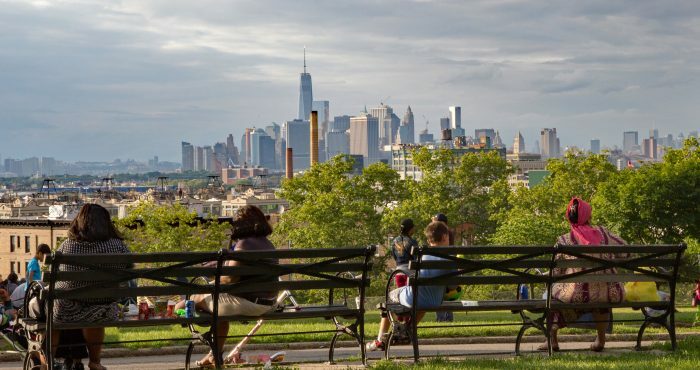 Compared to other Brooklyn neighborhoods, Prospect Heights is relatively small and is notable for its cultural diversity as well as its tree-lined streets. 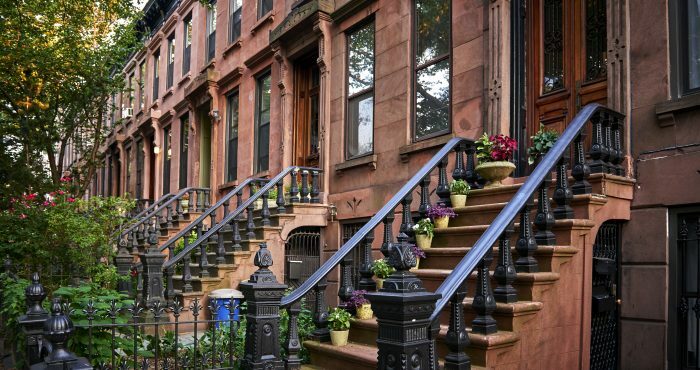 Prospect Heights has seen rapid demographic changes over the last decade, and its shifts are exemplified by a mixture of older buildings under reconstruction, rows of classic 1890s brownstones, and newly built luxury condominiums. The neighborhood is served by the New York Police Department’s 77th Precinct. Along the southern boundary, Eastern Parkway, from Grand Army Plaza to Washington Avenue is reminiscent of Fifth Avenue’s “Museum Mile” in Manhattan. Immense, opulent buildings line the north side of the parkway, and the south side features the Brooklyn Public Library, Mount Prospect Park (not to be confused with Prospect Park), the Brooklyn Botanic Garden and the recently renovated Brooklyn Museum. To Prospect Heights’ north lies Fort Greene, to its south Prospect Park, to its west Park Slope, and to its east Crown Heights. The interior portion of the neighborhood consists mostly of brownstone-style residential rowhouse buildings, some built as early as 1890, although some blocks, such as Lincoln and St. Johns Place between Underhill and Washington Avenues, include larger multi-unit apartment buildings. A number of new condominium complexes are under construction in many parts of the neighborhood. Defunct bakeries and factory spaces line Pacific Street from Vanderbilt Avenue to Carlton Avenue, and some have recently been renovated and converted into lofts; still others have recently been purchased by developer Bruce Ratner in anticipation of his Pacific Park project. Recently, a number of these have begun to be demolished. Ratner’s company Forest City Ratner has planned a controversial development on top of the neighborhood, the plans for which would include a basketball arena and luxury housing. An upscale, glass high-rise residential building designed by the architect Richard Meier and located off of Grand Army Plaza was completed in 2008. 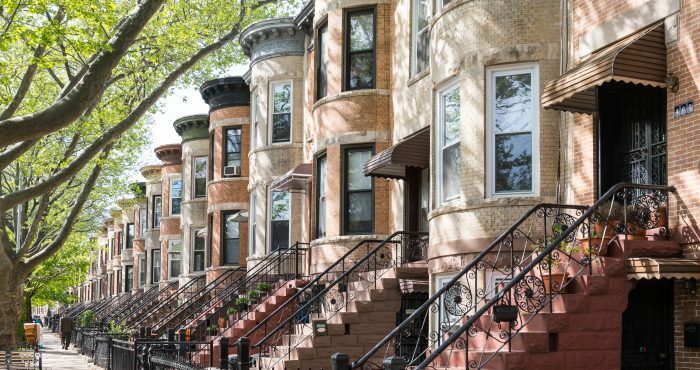 As demand for housing within Prospect Heights increased, some residents of Crown Heights came to consider Franklin Avenue the western border with Prospect Heights rather than Washington Avenue. 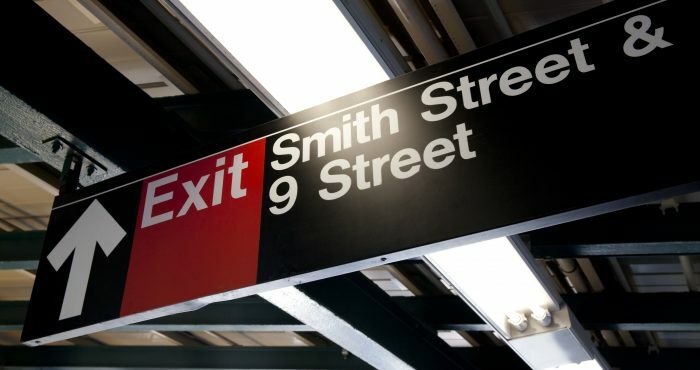 However, most residents continue to consider Washington Avenue the border, and Washington Avenue remains the eastern border of Prospect Heights as recognized by major New York City media such as The New York Times, The New York Post, and The Wall Street Journal. The name “Prospect Heights” can be traced as far back as 1889 to a letter to the editor published in the Brooklyn Eagle, although at that time it was one of several potential names for the neighborhood that has since come to be known as Park Slope. The letter began by noting that it was “amusing to see the attempts made to fix upon a name for the rapidly growing part of Brooklyn near Prospect Park, bounded by Flatbush, Fifth and Ninth avenues, Some call it Park Slope, some Park Hill Side, some Prospect Heights and others Prospect Hill…” Additionally, Prospect Heights once shared the name “Gowanus Heights” with Prospect Park, Greenwood and Bay Ridge. A diverse ethnic neighborhood in the 1910s through the 1960s, combining Italian, Irish, Jewish, German, Greek and Yankee residents, Prospect Heights is currently well known for its mixed black and white culture. Every year the West Indian Day Parade, the largest annual parade in New York City, follows Eastern Parkway, beginning in Crown Heights and ending at Grand Army Plaza in Prospect Heights. 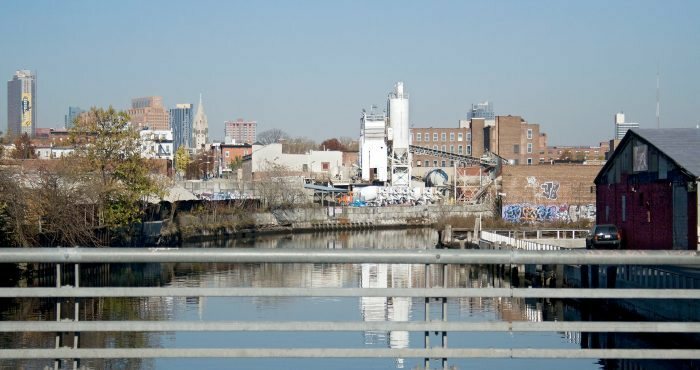 During the last thirty years, the neighborhood has seen an influx of new residents, increasingly young and white, perhaps due to real estate prices slightly lower than neighboring Park Slope. A thriving commercial zone has emerged along Vanderbilt Avenue and Washington Avenue, which since 2000 has seen a surge in new bars, restaurants, and specialty shops, including New York’s first steampunk bar, boutique wine shops, a restaurant opened by Michelin-starred chef Saul Bolton, and stores emphasizing gourmet/artisanal mayonnaise and ice cream. The area has many Italianate and Neo-Grec rowhouses, and much of the neighborhood has been designated a New York City historic district. The Prospect Heights Historic District covers an area roughly bounded by Flatbush Avenue, Sterling Place, Washington Avenue, and St. Marks Avenue, though a section of the historic district extends as far north as Pacific Street. 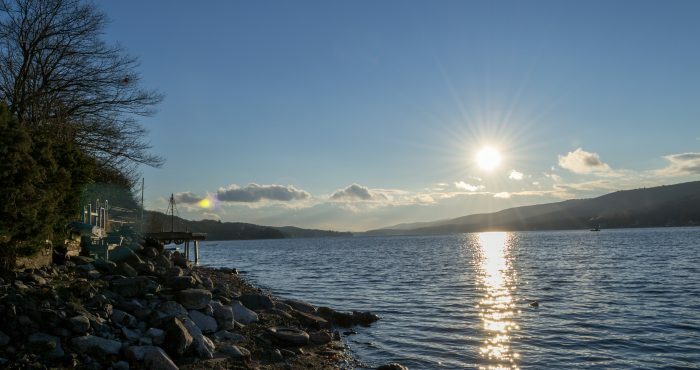 It was listed on the National Register of Historic Places in 1983. The district was designated by the city Landmarks Preservation Commission on June 23, 2009, and approved by the New York City Council on September 17, 2009. It is the fifth largest historic district in New York City. The Co-Cathedral of St. Joseph of the Roman Catholic Diocese of Brooklyn, built in 1912 in Spanish Colonial style, is located at 856 Pacific Street between Vanderbilt and Underhill Avenues in Prospect Heights. The neighborhood is also notable for its unusual street grid. The original street plan was based upon Lenape Indian paths and the boundaries of Dutch farms. In 1839, this was redrawn to better match the rest of Brooklyn, resulting in several buildings that are oddly-shaped or face the street at an angle. 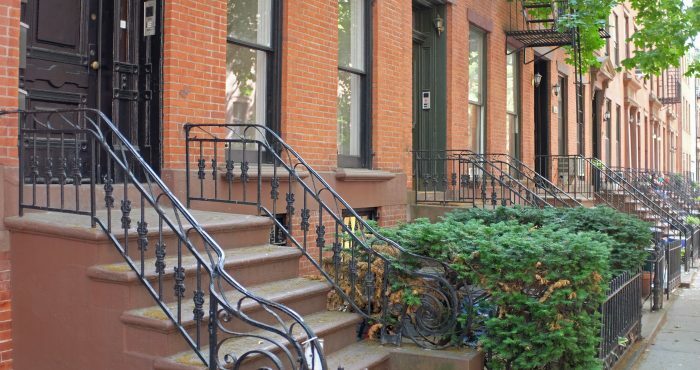 Interested in Prospect Heights, Brooklyn Real Estate?